Mike recaps the Falcons game and previews this week’s match up against the Bengals in this week's episode of "First Look". - Dial (203) 900-4SCU (4728) from any number, and leave your name, location, and a question on our automated attendant. 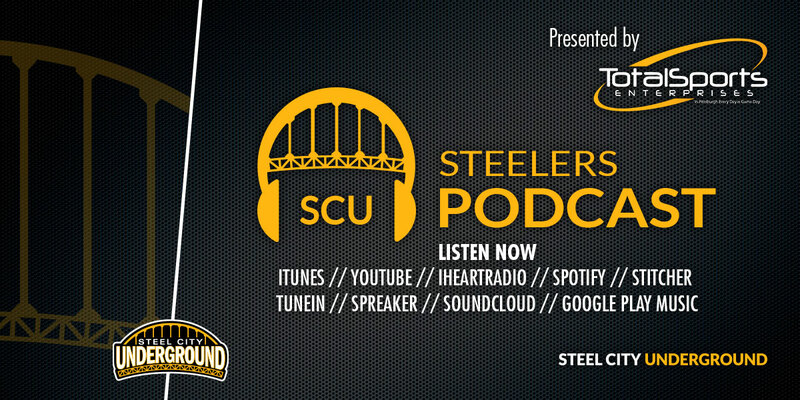 You can also subscribe to our podcasts via iTunes, Google Play Music, Stitcher, TuneIn, YouTube or RSS.